The high-profile Hong Kong film "Protege" has kicked off with a premiere in Beijing, with three of its lead actors -- Andy Lau, Daniel Wu and Louis Koo -- stirring up a storm of fans with their appearance at the ceremony. Director Tung-Shing Yee said audiences may find the film shocking upon first impression, and then, once they digest the story, shocking still. Andy Lau said acting in the role as drug dealer exposed him to the damage drugs can do, especially their way of making people lose control. Louis Koo's image of a drug addict is astonishing. Daniel Wu has even praised Koo for portraying the desperation of an addict better than himself. 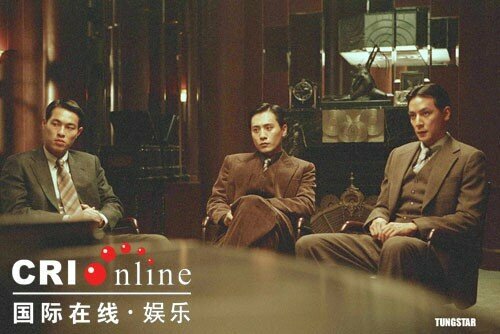 Though the theme of the movie is far from the Spring Festival's joyous atmosphere, many cinema managers expect "Protege" to do well at the box office. The organizer of its release has scheduled four premieres in Beijing, Guangzhou, Shanghai and Shenzhen, aiming to attract more attention to the film. 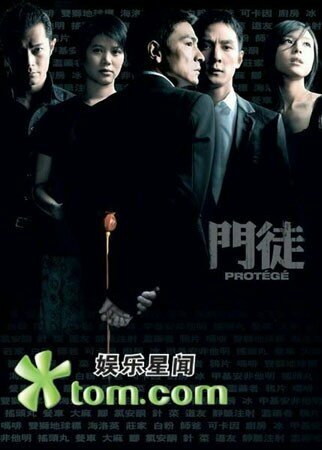 "Protege" is expected to bring in 100 million yuan at the box office.